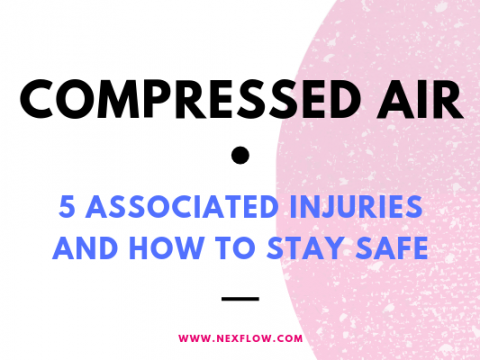 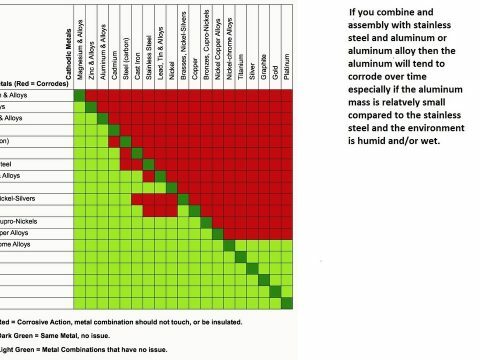 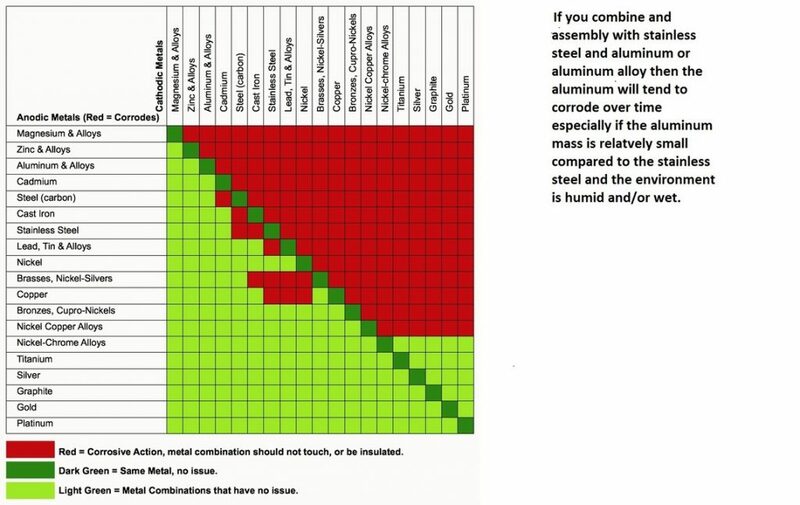 How much Compressed Air is really coming from an Open Pipe or Tube or Hose? 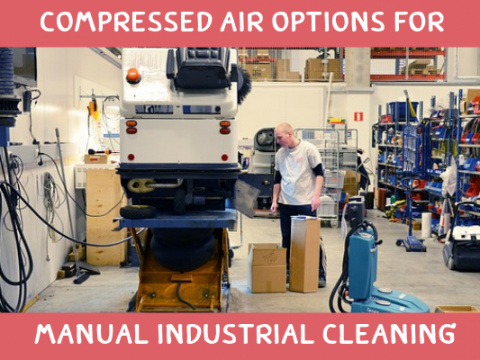 Compressed air is used extensively for blow-off, cooling, and drying applications as blowers are not always powerful enough or have other disadvantages in the specific application. 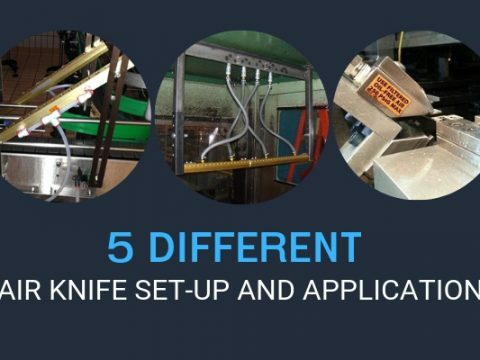 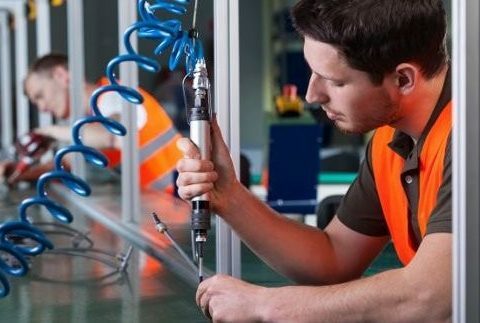 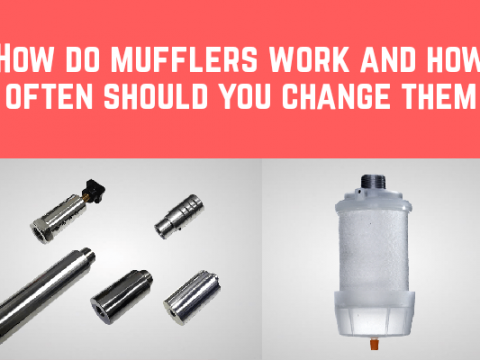 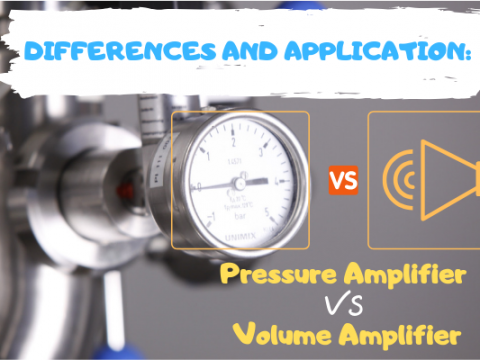 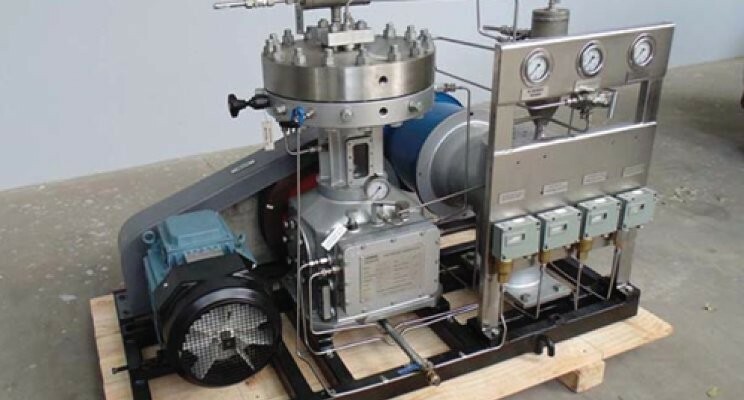 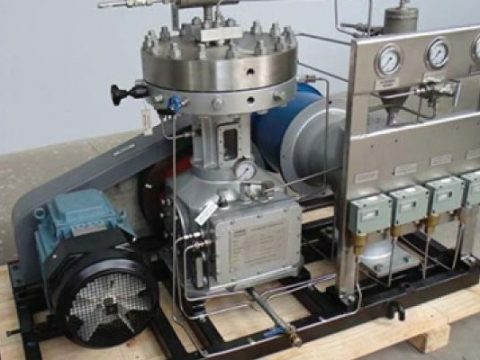 Since compressed air is a costly power source factories should reduce the compressed air cost by utilizing high efficiency engineered nozzles, air amplifiers and air knives. 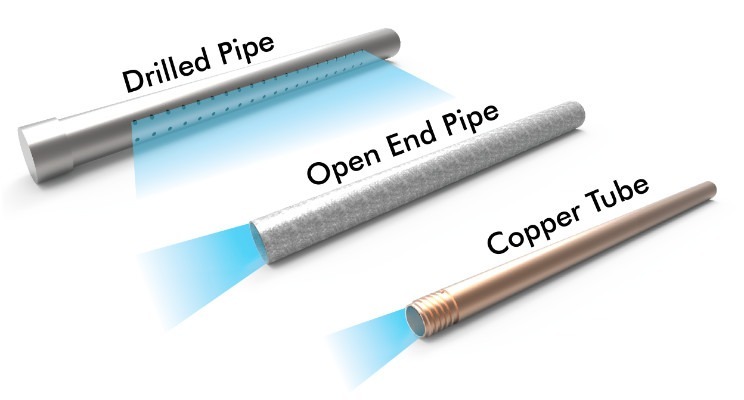 This technology is designed in such a way that it uses the compressed air to entraine and accelerate the surrounding air to deliver the same mass transfer effect as the single large opening in a standard nozzle, and even proving a better and more effective force because it reduces turbulence by providing laminar flow over a greater distance. 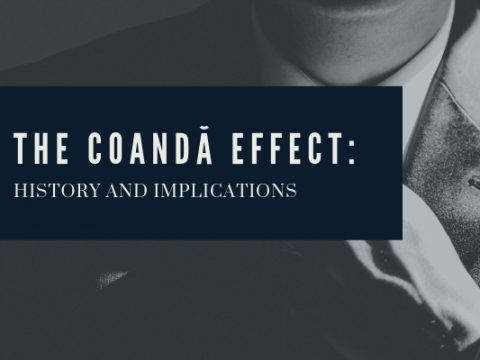 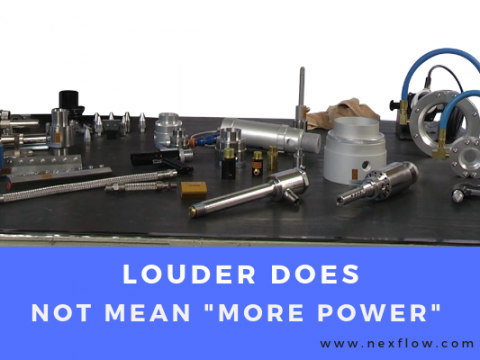 The side effect is not only much less energy use, but also dramatically reduced noise levels. 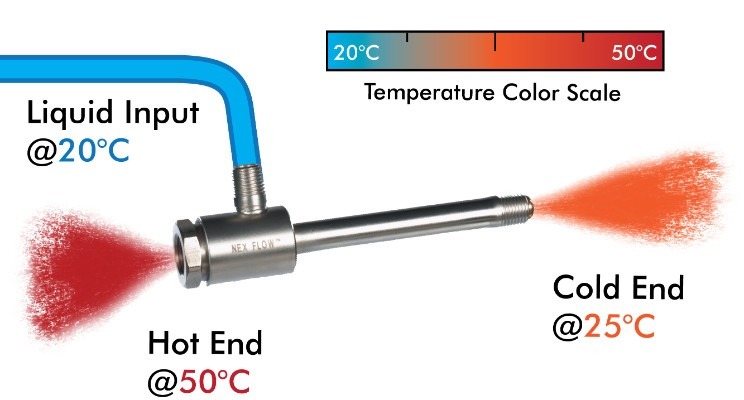 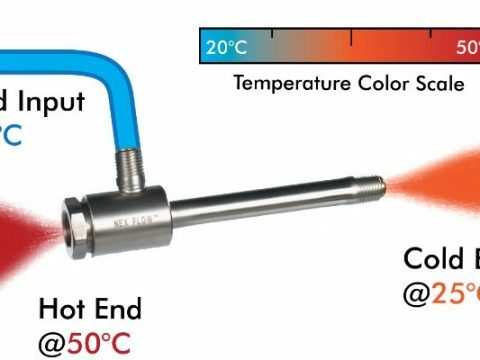 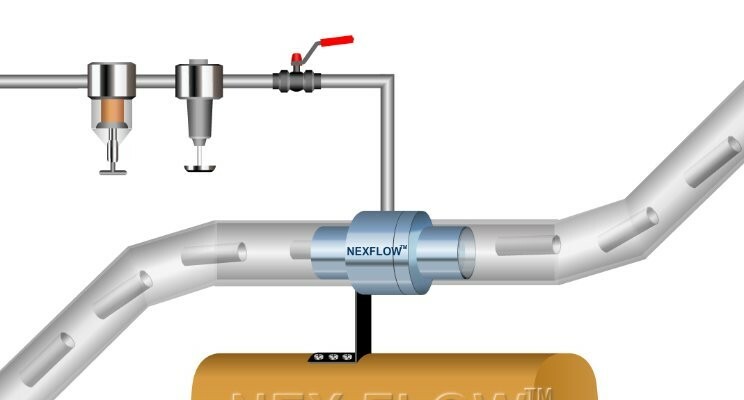 If a 1/8” Nex Flow model 47003 engineered air nozzle was used instead (just place it at the end of the copper tube) it would consume only 11 SCFM at 80 PSIG. 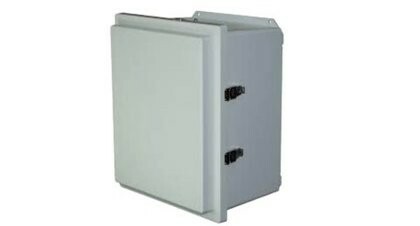 In addition the sound level is only 77 dBA at 3 feet verses at least 80 dBA from the open orifice. 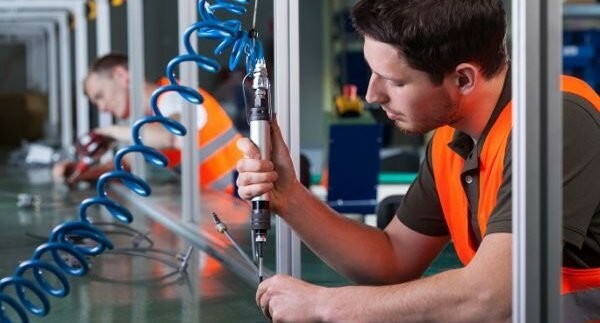 Even if the reduced noise level (which improves the working environment) is not considered on the financing end, the air saving alone provides a quick payment on a minimal dollar investment. 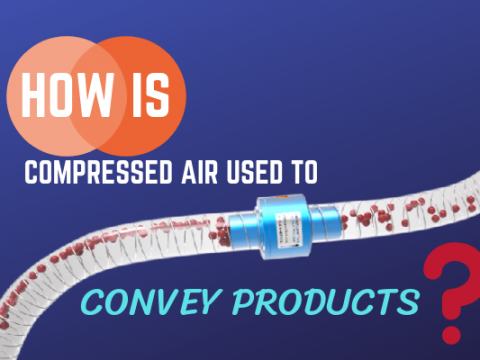 It simply is not justified using open pipe and tubes for compressed air blow off when this technology is readily available at a low cost. 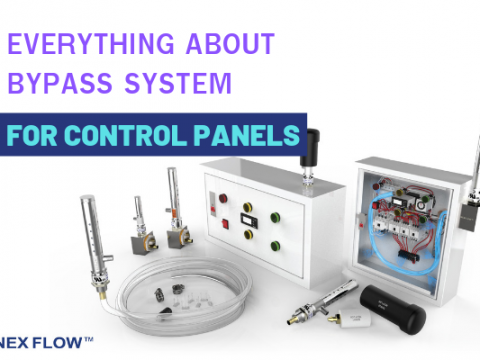 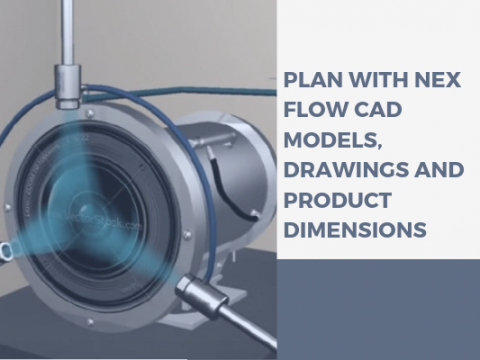 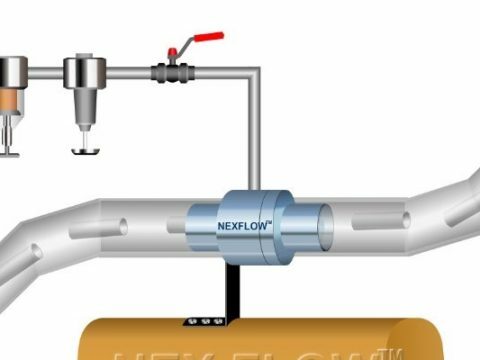 Nex Flow manufacturers quality, and economical, specialized compressed air products for blow, off, cooling, drying, and moving with representatives worldwide.